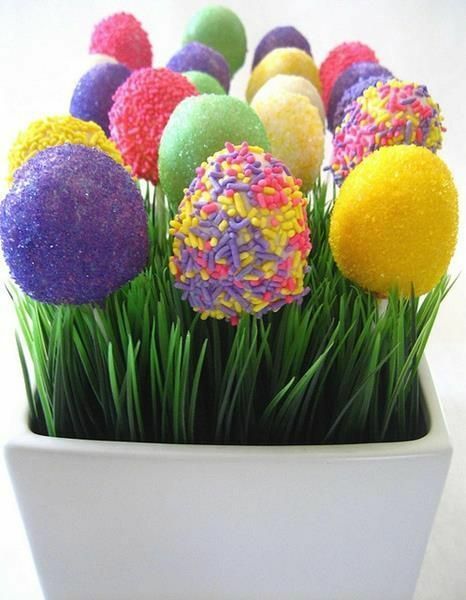 Considering that it’s highly unlikely someone will turn down additional sweets on Easter Day, these Easter egg cake pops are a must-have for your festivities. These don’t take long to make, and your friends and family will be sure to love them. Be sure to have seconds (or tenths) for everyone!